Want No-Hassle AC Repair in Richardson, TX? Efficient Home Solutions Makes it a Snap! When you arrived at your Richardson home, did you find any of these common air conditioning problems or have they been gradually getting worse? When your AC doesn’t run like it should, that leaves you, your family, and your pets in an uncomfortable and potentially dangerous situation. With temps that shoot up to over 100 degrees, the inside of your home now becomes a trap for heat exhaustion and even very lethal heat stroke. 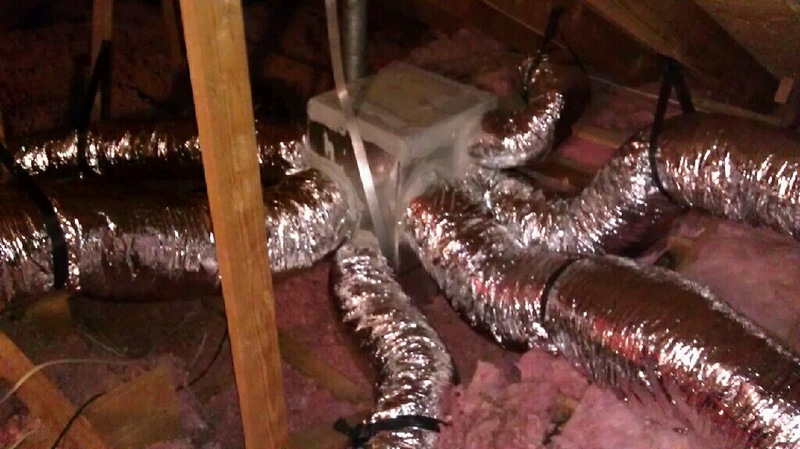 These dangerous situations are why Efficient Home Solutions offers 24/7, same-day AC repair to Richardson residents to get your home cool and comfortable once again. With an “A” rating from the BBB, a perfect 5-star rating at Customer Lobby, and the Super Service Award from Angie’s List you know you get great service every time. NATE and EPA certified, our technicians pride themselves in helping you identify the perfect solution. 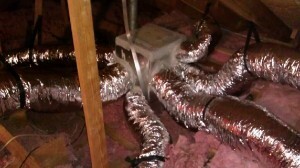 That may be something as simple as repairing your current AC system. But it could also be a much more complex set of factors like adding new insulation, changing your AC to the right size for your home, or precisely sealing your home’s air envelope. Our experienced technicians will analyze your home and let you know the different options you have available. But there’s no pressure to buy from us now! You get all the information you need to make an informed decision and then act when you’re ready. To learn your options, contact us online, call (972)235-2600, or use the form to the right to schedule your service today! 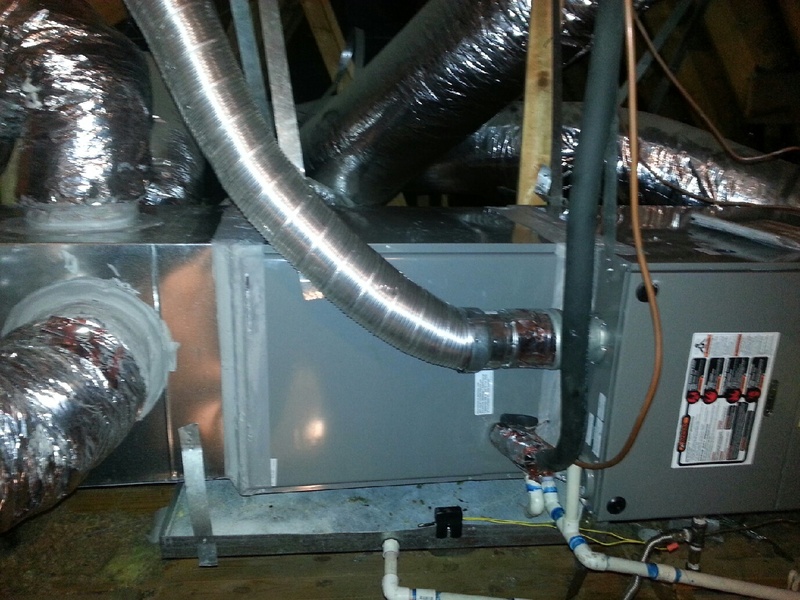 A diagnostic fee does apply to identify your Richardson air conditioning repair needs. But it gets waived with a coupon if you have us do the work. We service all air conditioner makes and models: Rheem, Carrier, Amana, Trane, Lennox Efficient Home Solutions Offers AC Repair in Richardson, TX that Keeps You Cool & Comfortable at an Affordable Price! Let’s be honest: it’s hard to find an air conditioning contractor that gives you nothing but the total truth. If we’re being perfectly open with you, we must get inside your home to give you the perfect solution. Honesty, Integrity, and Dependability are the foundational principals of Efficient Home Solutions. The right fix depends a lot on your budget. If things are tight right now, a simple repair may be your best choice. If you want to increase your efficiency and save 30-50% on your utility bills in the future, then you need a bigger budget (financing is also available if you need it). Get your home cool, comfortable, and efficient again by calling Efficient Home Solutions at (972)235-2600, contacting us online, or using the form to the right. 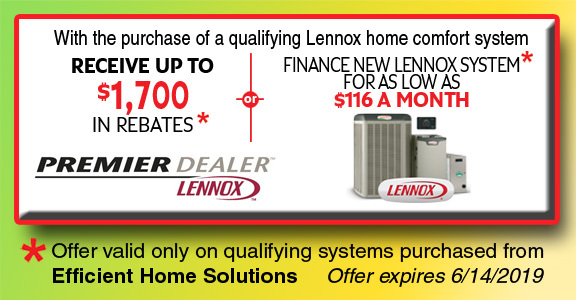 Same-day, 24/7 service is available for all AC repairs. You do pay a diagnostic fee, but that gets waived if you have us do the work.